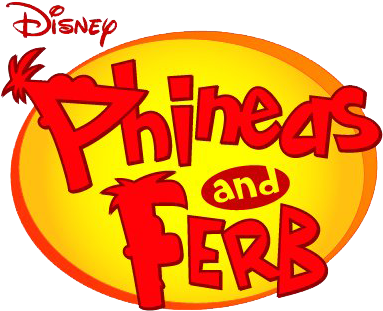 P : time to see ipl ferb !! F : then we 've to go to www.indiatimes.com !! P : k lets go ! !